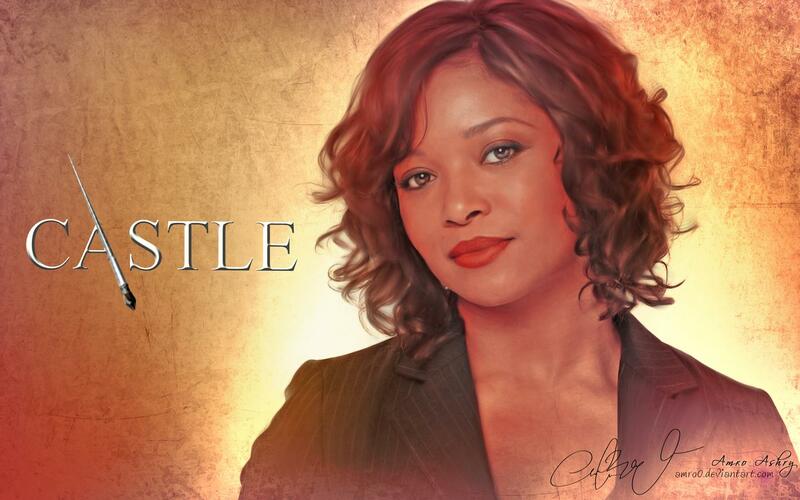 성 Cast <3. . HD Wallpaper and background images in the 성 club tagged: castle beckett lanie esposito alexis ryan cast. This 성 wallpaper contains 초상화, 얼굴, 근접 촬영, 얼굴 만, 세로, and 헤드샷. There might also be 매력, 섹시한 레이저, 호소, 섹시 함, 섹시 한, 칵테일 드레스, 시스, 칼집, and 칼 집.